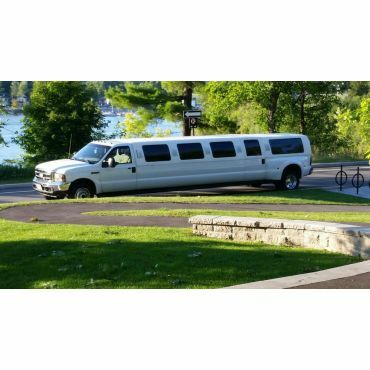 On your wedding day, make the day even more special by enjoying a fancy ride in a limousine in Ottawa. 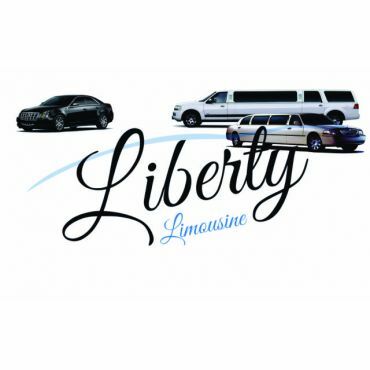 Our courteous driver, dressed in a suit and white gloves, will pick you up and drive you wherever you need to go; to church, your reception, the hotel, etc. This day is very special for you and your guests, so you deserve a professional service. All our vehicles are safe, in order and very clean. You will remember this beautiful day for the rest of your life, so don't bother with organizing the rides; just enjoy the present moment in style with your loved one. 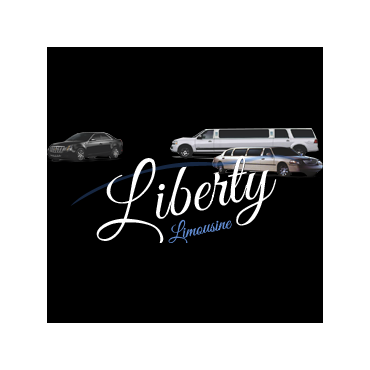 Liberty Limousine offers you nothing less than an excellent service and will ensure all your needs are met during your special wedding day, at a competitive cost. Biggest S.U.V in Town !! 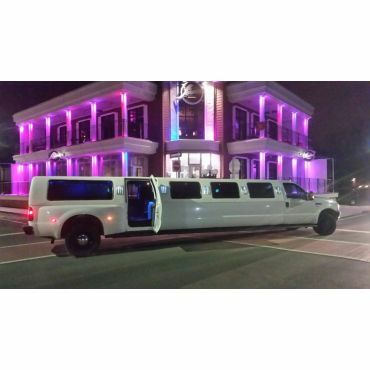 Limousine Service #1 in town our driver always dress in suit and give to us a Professional Service.